Lisa Osborn is a longtime radio broadcaster and entrepreneur. She moved to Santa Barbara from Los Angeles last year. Currently she serves as the news and public affairs director at KCSB 91.9 FM, the radio station at UCSB. Her business produces on-hold messages and narration services. 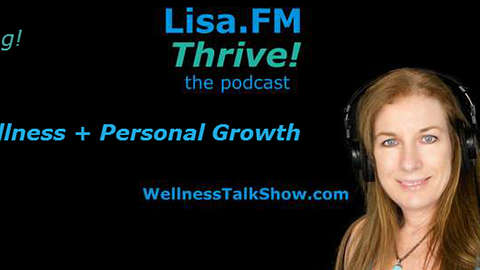 Lisa is also the host of a weekly health/wellness and personal growth podcast called Lisa.FM Thrive!. Plus she does a weekday (recorded) music show in Southern New England. All that sounds like a lot, but Lisa is very passionate about sharing news and ideas on how to live a more fulfilling life. Something you may not know about Lisa, is that she enjoy learning about different ways to find out more about herself and others. She studies birthdays, and can tell you something about yourself based on the day and month you were born (it’s not astrology!). She’s currently exploring pure essential oils from plants that people can use to boost immune systems and maintain a healthy body/mind/spirit. You can find out more about what Lisa does at www.Lisa.FM, as well as Traffic411.com (a So Cal based travel blog) and AromaThrive.com. She’d enjoy connecting with you on Facebook and Twitter. 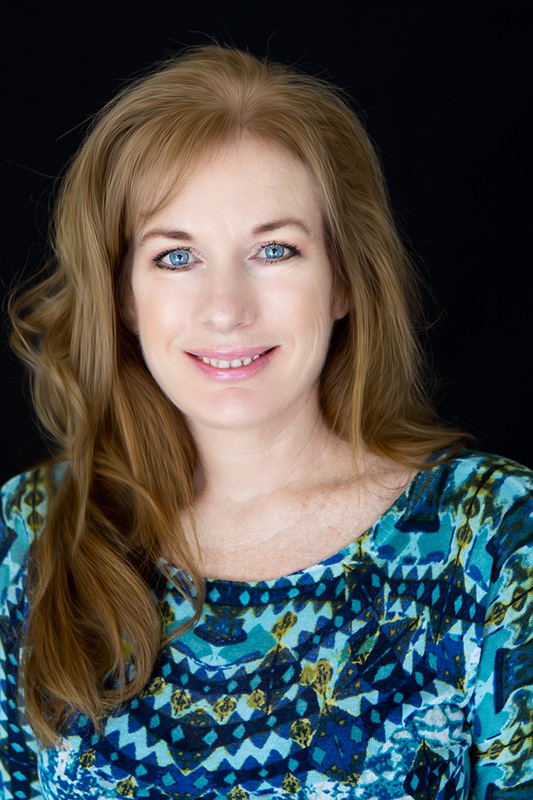 Lisa loves many things about Santa Barbara, including the beautiful beaches and hiking trails, the never-ending beauty, visiting local craft-beer and wineries and the short commutes. For someone from Los Angeles, Lisa finds living here is a life-changer, when it comes to not being stuck in traffic. This entry was posted in Featured, Featured Members on April 25, 2016 by Lisa.